Looking for a small way to elevate your gift program? Cultivate is now offering affordable popular pairings to be added to any core gift program, making them an incredible value for any size budget. The rewards keep pouring in with this new popular pairing. Corkicle's drinkware will keep your guests sipping in style while encouraging hydration and reducing plastic at your next event. The Corkcicle hydration mix can be added to any core gift program as a second gift. Guests choose one drinkware option on-site. Each option comes in a wide variety of colors, so there's a mix to fit every group. But it's not just the price that makes this add-on so valuable, Corkcicle also has some amazing givebacks we're proud to get behind. Corkcicle partners with a non-profit charity: water which donates 5% of their website sales to help fund bringing clean water to those in need. Every dollar spent to help bring clean water to remote areas promotes better health and thriving communities. But, that's still not all. 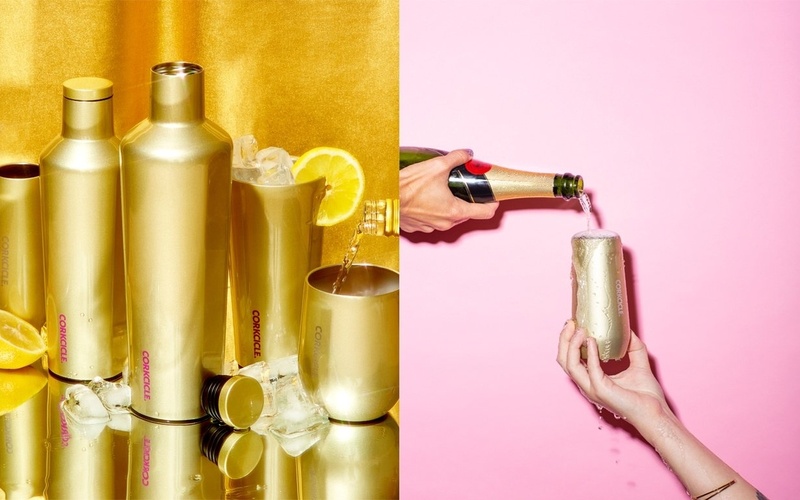 Every Corkcicle product used also helps to reduce plastic waste in landfills and the ocean, so you can sip in style while taking a stand. Looking to keep summer going all year long? We're thrilled to be offering one of our Artifact products, Wander Wet Bags, as a popular pairing to any core gift program. Created out of Southern California, Wander Wet Bags are the perfect add-on to any beach program and meant to carry your wet swimsuit or post-workout gear on the go. They can also be used to protect your phone and other valuables while enjoying a day at the beach. Each bag features waterproof inside lining, is breathable to prevent mildew, as well as, eco-friendly and machine washable. Wander Wet Bags can also be added to any core gift program. With a variety of colors and patterns to choose from on-site, there's a mix of Wander Wet Bags for every group. Wander Wet Bag's owner, Eileen, made a conscious decision to work with American suppliers and manufacturers whenever possible. 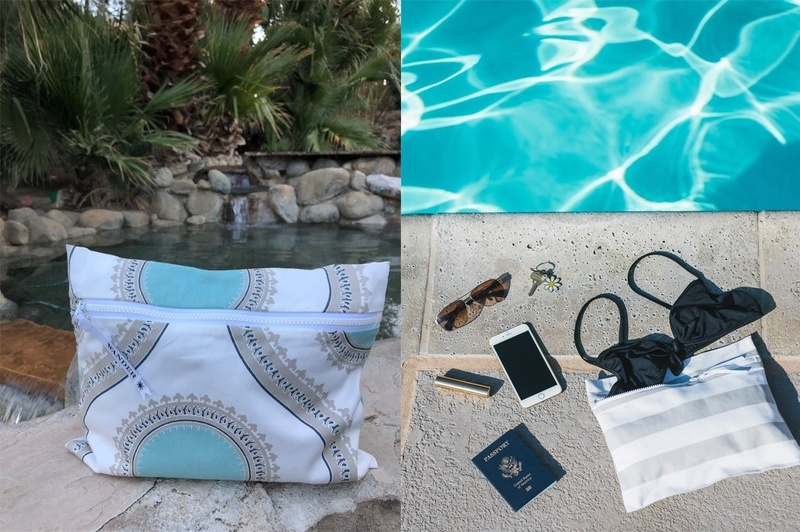 So, when you purchase Wander Wet bags as a popular pairing you're not only supporting her small business, but also the suppliers that she sources her fabrics and zippers from, as well as her San Diego partners who help her hand make each bag.